From that extra set of all-season tires taking up space in your garage to your daughter's collection of stuffed zebras, A-Z Storage in Blaine, WA, has the unique space to satisfy all of your self storage needs. A-Z Storage provides residential and commercial storage in a comfortable environment. Our self storage units in Blaine have been designed for peace of mind, as well as convenience. We strive to make your self storage experience as pleasing as possible. When it comes to convenience, we offer a variety of features to accommodate your self storage needs. Avoid the hassle of long-term commitments with month-to-month rentals at A-Z Storage. 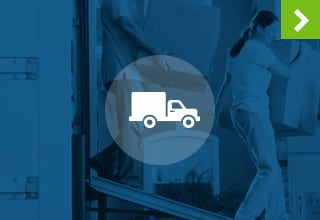 Access hours every day from 7am - 10pm mean you can enter your storage unit at times that work best with your schedule. Ground level units are available to avoid having to carry large items up any flights of stairs, or try to fit them in elevators. We do whatever it takes to earn and keep your business, which is why we maximize convenience for your sake at A-Z Storage. 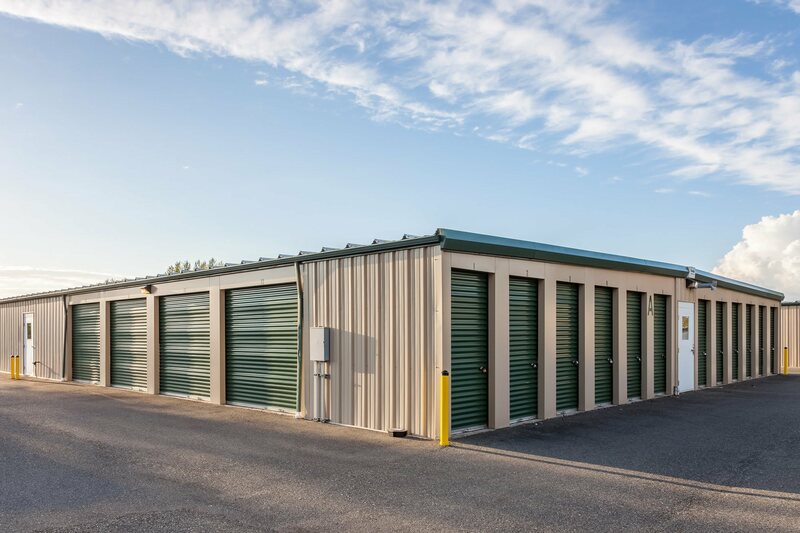 Contact us today for more information about self storage in Blaine, WA. Getting organized is something everyone can do. While it might seem like some people are more inclined than others, organization is something that can be learned. Here are a few of our favorite tips on how to develop the habits of an organized person. Separation – When you begin organizing your belongings, separate everything into piles. One pile you want to keep, one to take to self storage, and one of items to donate. Reuse – Identify items in your home that can be reused or repurposed such as old shoe boxes, plastic bags and more. 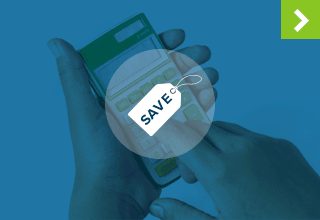 Not only will you save money having to buy new items, you'll also be helping the environment. 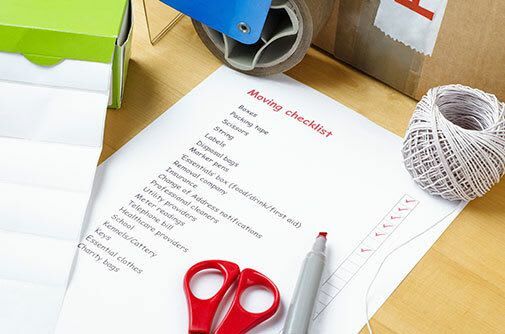 Plan for More Time – The reality of any packing, moving or organizational project is that it's going to take much longer than you anticipate. Plan to spend more time than you think you'll need, and if you beat your time then you'll score extra free time to enjoy your newly organized space. A-Z Storage proudly serves the areas of Blaine, Birch Bay and the Canadian Border. 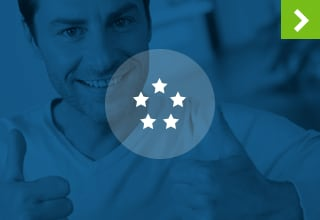 We focus on providing excellent customer service in a comfortable location with features to make your self storage experience as convenient as possible. Access your self storage unit in Blaine at times that work with your schedule. Access hours run from 7am - 10pm, seven days a week. Our convenient location, which is easily accessible from Highway 543 and I-5, is just minutes from the Canadian border. Contact us today for more information about our Blaine self storage units.